Join us for our signature event at the Baltimore Waterfront Marriott on September 12, 2019! 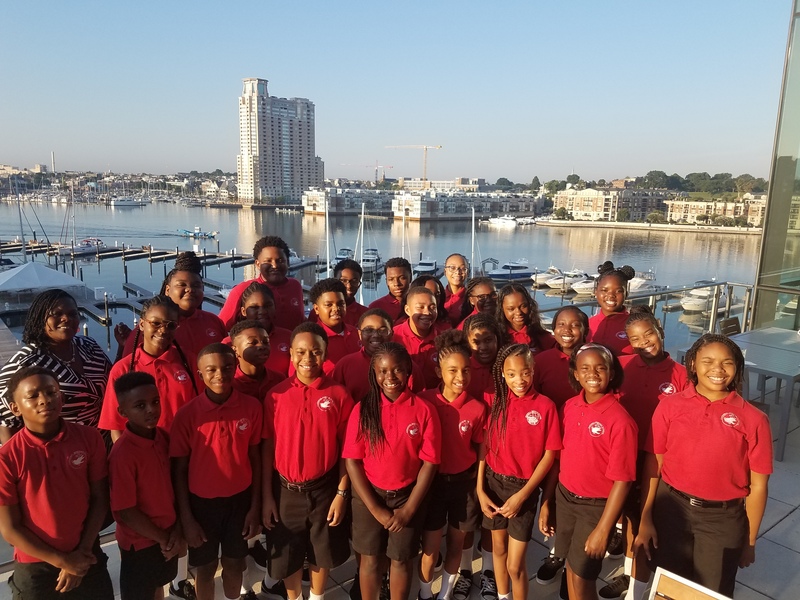 Join Archbishop William E. Lori, 16th Archbishop of Baltimore, for a special morning celebration of the Partners In Excellence (PIE) Scholarship Program. The event will include a delicious hot buffet breakfast, a reflection from a PIE alum, performances from current students, and a special recognition of this year’s Partners In Excellence Award. September 12th is also our Annual Giving Day! Join us as we try to raise $100,000 for new PIE scholarships!